International Migratory Bird Day is right around the corner so in celebration of this event a WildRead reading frenzy will begin May 1 with the brand new, hot-off-the-press book, Feeding Wild Birds in America Culture, Commerce, and Conservation published by Texas A&M University Press. Two of the three authors will moderate this blog discussion so stay tuned for their posts beginning May 1, 2015. Paul Baicich has been an active birder since his early teens in New York City. A former employee of the American Birding Association (1991-2003), he worked at various capacities with ABA. He co-authored (with the late Colin Harrison in 1997) A Guide to the Nests, Eggs, and Nestlings of North American Birds. 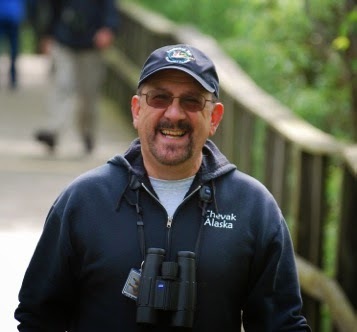 Paul also has co-led a number of birding tours and workshops to far-off Alaska locations. He is on the Management Board of the Prairie Pothole Joint Venture and has served as a consultant to the National Wildlife Refuge System on issues of birder visitation. He writes regularly for a number of birding magazines and is also co-editor of the popular monthly Birding Community E-bulletin. Margaret A. Barker, Chesapeake Bay area writer and educator, spent many happy childhood hours watching feeder birds at her East Tennessee home. After a broadcast journalism career in the southeast, including WGST radio news, Atlanta, she received an M. S. in environmental education through the Audubon Expedition Institute and Lesley University. She interned with the National Audubon Society’s Washington, D. C. office before joining the Cornell Lab of Ornithology. There she worked with Project FeederWatch and other bird education programs. She later managed the Cornell Department of Education’s Kids Growing Food school garden program, conducting teacher trainings in New York City and elsewhere. She co-authored The FeederWatcher’s Guide to Bird Feeding (HarperCollins, 2000) and The Audubon Birdhouse Book (Voyageur Press, 2013). 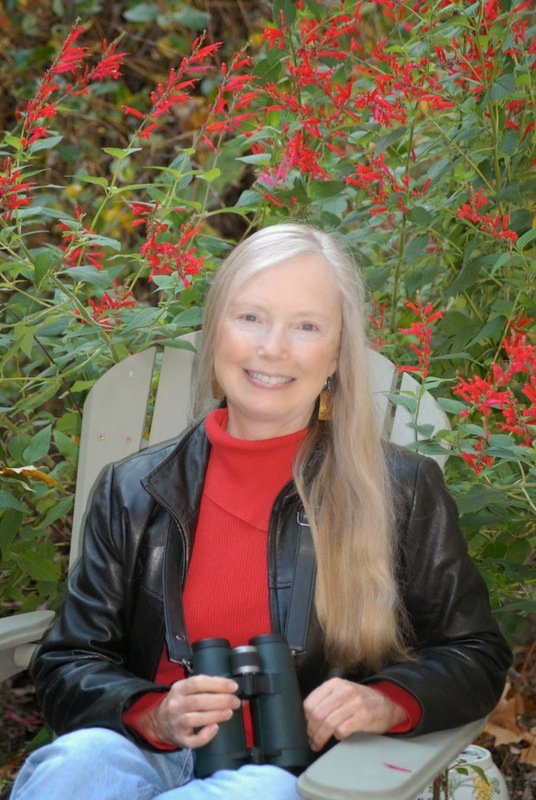 Her articles have appeared in popular birding magazines. In the 1990s, she wrote the “Backyard Birding” column for the Ithaca Journal (Gannett) newspaper. Carrol L. Henderson has been the supervisor of Minnesota's Nongame Wildlife Program in the Department of Natural Resources since 1977. He is the winner of numerous conservation awards and the author of ten books, including Woodworking for Wildlife; Wild About Birds-the DNR Bird Feeding Guide; Landscaping for Wildlife; Oology and Ralph's Talking Eggs; Birds in Flight: the Art and Science of How Birds Fly; Field Guide to the Wildlife of Costa Rica; Birds of Costa Rica: a field guide; Reptiles, Amphibians of Costa Rica: a field guide; and Butterflies, Moths and Other Invertebrates of Costa Rica: a field guide. He is co-author of Lakescaping for Wildlife and Water Quality and Traveler's Guide to Wildlife in Minnesota. 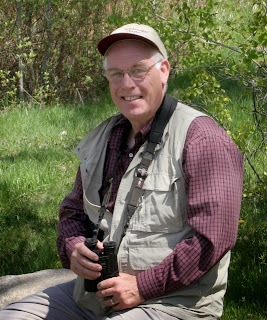 He and his wife Ethelle have led over 50 international birding trips since 1987 to destinations throughout Latin America, New Zealand, Kenya, and Tanzania. One of the best books I have read this year. I was really impressed by the strong historic elements and the striking illustrations ranging from cartoons, to art, to historic birdwatchers. I am curious as to how the authors worked together as a trio to produce a coherent story. A wonderful read, highly recommended for all bird lovers. I agree with the first two commenters; this book is truly remarkable!!! Definitely the BEST read you'll ever see on the history of feeding wild birds!!!!!!!! !